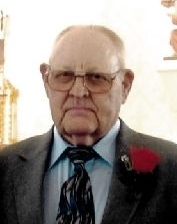 Andrew “Andy” Bernard Lepper, 84, of Jefferson City, Missouri and formerly of Mary’s Home, Missouri passed away Saturday, January 26, 2019 at SSM St. Mary’s Health Center in Jefferson City, Missouri. He was born September 28, 1934 in Mary’s Home, Missouri the son of the late Herman and Elizabeth (Lueckenhoff) Lepper. On June 16, 2007 in Mary’s Home, Missouri he was united in marriage to Harriet (Raithel) McIntyre Lepper who survives of the home. His first wife, Anna Marie (Hake) Lepper, four brothers, Leonard, Norbert, Edward and Herbert Lepper, and two sisters, Martha Talken & Margaret Holtmeyer preceded him in death. Andy was a veteran of the United States Army serving in Japan from 1956-1957. He was a member of Our Lady of the Snows Catholic Church, the Mary’s Home Knights of Columbus, member of the Fraternal Order of Eagles, and a life time member of the Laborer’s Union #662. Andy loved to dance; he loved to travel and greatly enjoyed doing mechanical work. Visitation will be Wednesday, January 30, 2019 from 4:00 PM – 7:00 PM at Our Lady of the Snows Catholic Church with a Rosary at 4:00 PM. 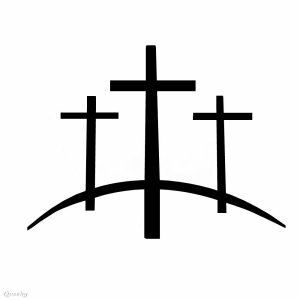 Funeral Mass will be Thursday, January 31, 2019 at 10:00 AM at Our Lady of the Snows Catholic Church with Rev. Alex Gabriel officiating. Burial will follow at Our Lady of the Snows Cemetery with Full Military Honors presented. Memorials in his name are suggested to Our Lady of the Snows Catholic School.